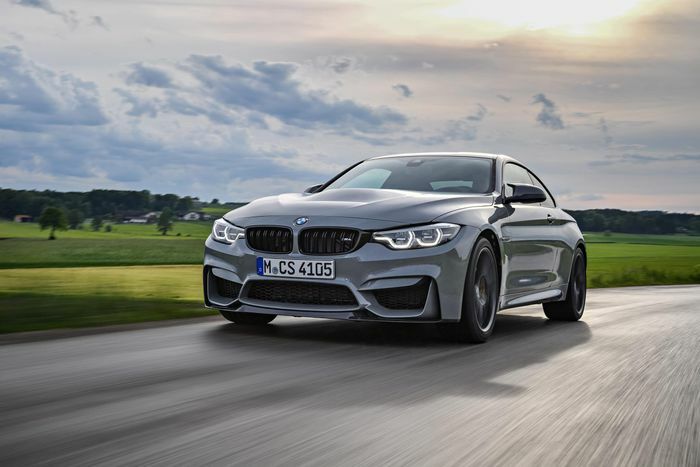 Despite being an extremely niche option in many markets, BMW will indeed be offering a manual transmission with the next M4. Praise be. 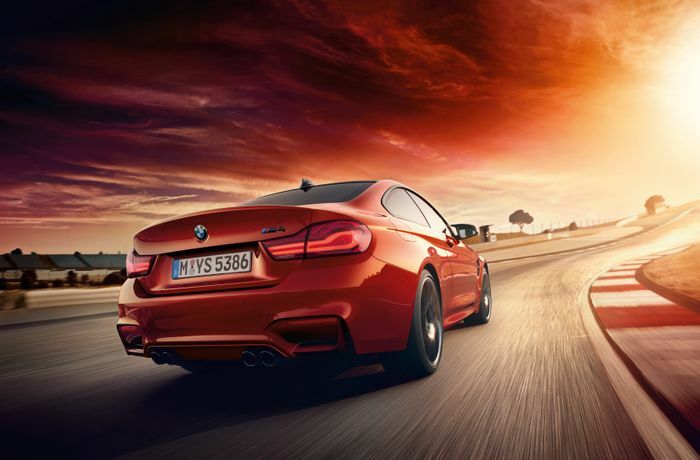 When asked by Road and Track if the replacement for the F82 M4 will be available with stick, BMW development board boss Klaus Frohlich confirmed the good news. “I think it should survive in the next generation of M4…so my promise is, yes, there will be a manual in the successor to M4,” he said. What’s more, it’s likely a future M4 will be the last BMW to have a manual ‘box. “I think, in the overall portfolio, manuals will disappear. But I think M4 should be the fortress of manual. 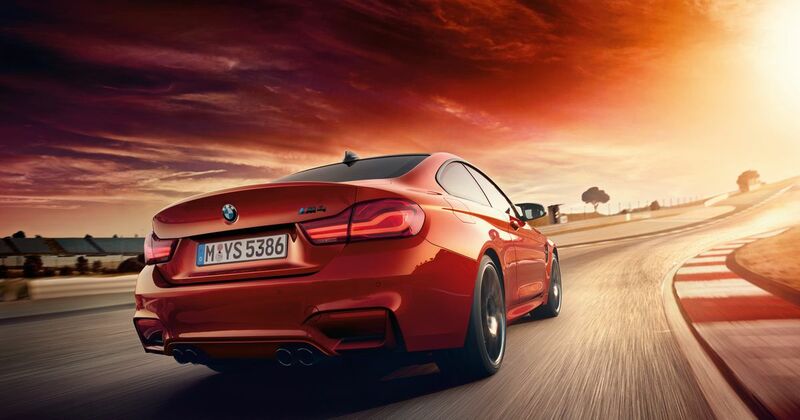 So the last manual transmission which will die, it should die in an M4, as late as possible,” he said. Low demand is the biggest hurdle facing powerful BMW manuals. Munich isn’t able to invest in developing a new manual to take the kind of high torque outputs associated with its pokier models, and “No transmission partner will do that [develop a manual] with us,” Frohlich notes.